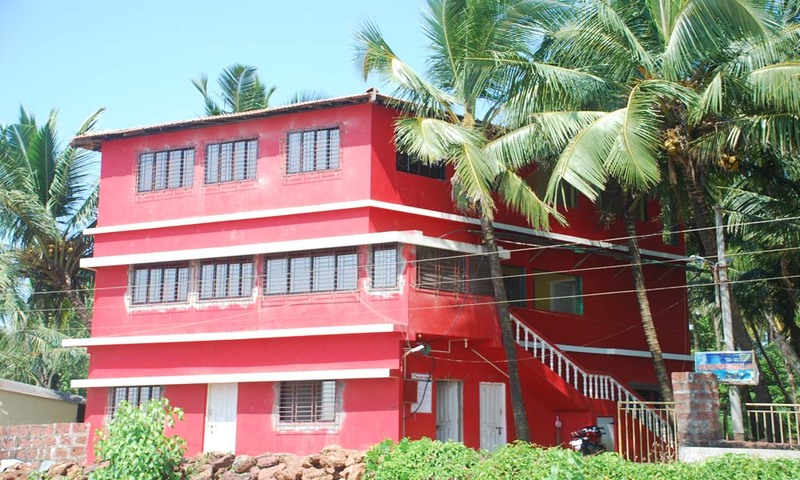 Hotel Malvan beach is located at Dandi beach from which you can see a clear view of sea fort Sindhudurg. A picturesque view of clean beach lures the tourists compare other Malvan hotels and other hotels in Malvan. with stunning ocean front views and a calm sea for company, Hotel Malvan beach is an elegant bugalow built by Mr. Meghanad Dhuri. A two floored luxurious building with all the modern amenities ensures a comfortable stay during your holidays in Malvan. Rooms in Hotel Malvan beach are self contained and air conditioned. Each of the rooms at this hotel is equipped with a double bed which are furnished with premium quality linen and bed. Each room have a flat screen television, cabinet, Tea-table, chairs inside. The bungalow surrounds with silver sand where seating area and the hammocks are placed right by the beach along side the children’s play area. How many points you will give for this hotel? copyright to hotel malvan beach. Awesome Inc. theme. Powered by Blogger.